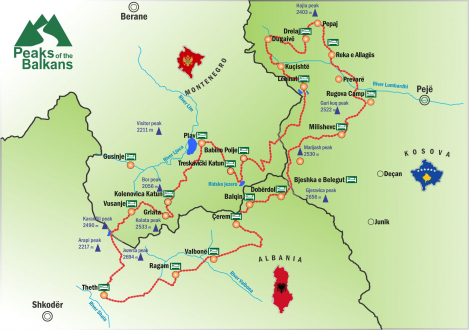 How to get around in the Peaks of the Balkans Region? The Peaks of the Balkans region is a quite new destination on the tourist map. That’s why you will find only limited information on natural and cultural highlights, travel information or maps. For this reason, it’s highly recommended to get informed before you embark on your journey to the Balkans. 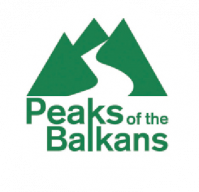 The following resources will help you make yourself “fit” and ready for the Peaks of the Balkans.